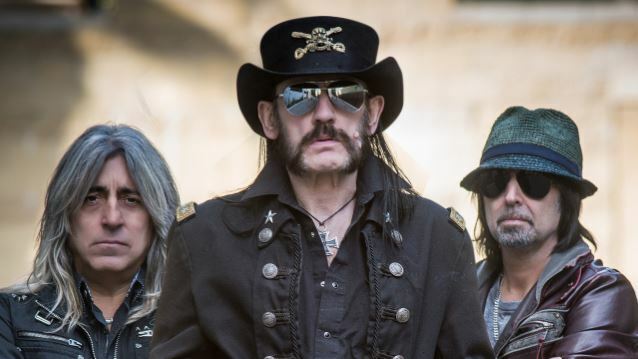 MOTÖRHEAD will release a seven-inch picture disc of its cover version of David Bowie's "Heroes" on Record Store Day, the annual celebration of the annual celebration of independent record stores, taking place on Saturday, April 21. The single's art will be a new "sketch" take on the classic war-pig. The flip-side will be "Heroes (The Wacken Family Choir Mix)" with previously unheard audio of the crowd at 2017's Wacken Open Air festival singing along to the single as it was being officially launched via the festival P.A., an emotional moment of celebration and tribute which can now be shared globally. 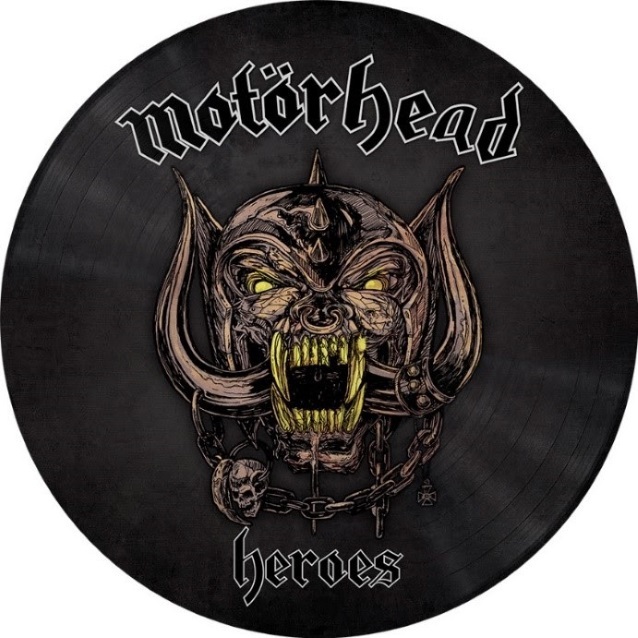 MOTÖRHEAD's version of "Heroes" originally appeared on the compilation album "Under Cöver" — a collection of some of the band's best covers — which was released last September. Laid down during the "Bad Magic" sessions in 2015 by Cameron Webb, "Heroes" was one of the last songs MOTÖRHEAD recorded together. The band canceled a number of shows three years ago, although they did manage to complete one final European tour on December 11, 2015.